How will more electric vehicles affect the power network? Electric buses are not sci-fi anymore, with fleets of them operating in a number of locations in the country. London was one of the first places to embrace them and will soon have close to 70 on the road. Locations such as Nottingham have followed. It’s not just buses though, it is all part of a wider interest and development in electric vehicles, with recent figures showing sales of plug-in cars having increased by 716% over the past two years. It is an exciting time for anyone interested in low carbon fleets, but it also raises a question: If more electric vehicles are rolled out, what affect will charging clusters of electric vehicles have on local electricity networks at peak times? 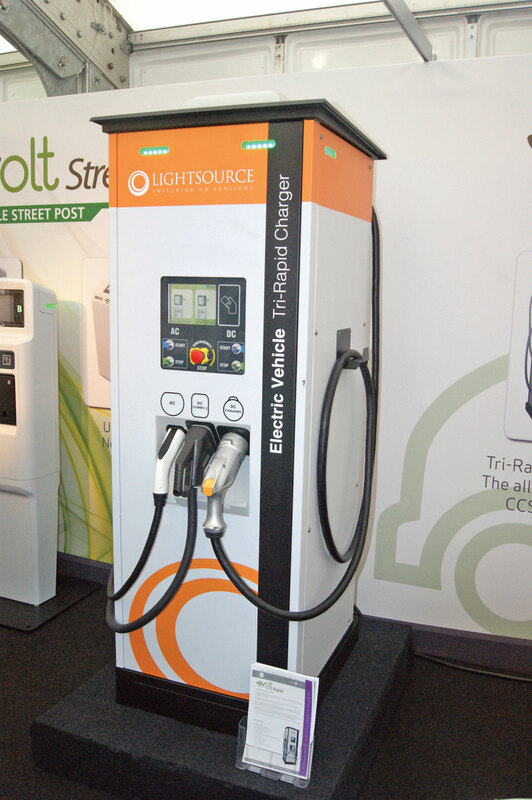 How can we ensure charging so many EVs will not cause black-outs? To help answer this, My Electric Avenue was set up, a three-year Ofgem-funded project that has been carrying out trials to discover the impact that charging clusters of EVs might have. The trial results have shown that collaborative action will be needed by the energy and automotive industries to support the growing demand for EV charging in some areas of the UK. It also found that some of the smart solutions the industry is developing can help. With more electric chargers being installed across the country, how will this affect the power network? By recruiting clusters of neighbours around the country who drove Nissan LEAF electric cars for 18 months, the project teams aimed to mimic a future scenario where many people in an area choose to use a pure electric vehicle or plug-in hybrid electric vehicle (PHEV). The results show that across Britain 32% of low voltage (LV) feeders (312,000 circuits) will require intervention when 40% to 70% of customers have EVs, based on 3.5kW (16amp) charging. Susceptible networks are typically characterised by available capacity of less than 1.5kW per customer. Traditionally, these findings would mean the replacement of underground cables in the public highway. However, My Electric Avenue has been trialling a lower cost solution to this in the form of ‘Esprit’. 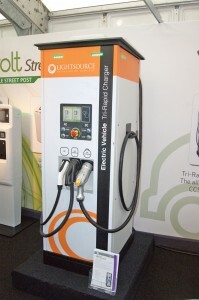 The Esprit technology can control the charging of EVs if the local electricity grid reaches a certain level of demand. By incorporating Esprit into networks, the project is the first real life trial that has directly controlled domestic EV charging to prevent underground cables, overhead lines and substations being potentially overloaded. Forecasts suggest that Esprit could save around £2.2bn of reinforcement costs up to 2050. However, for this solution to work, the group behind the project claims vehicle manufacturers and the energy industry will need to work together more closely.